One Louder Studios offers a range of rehearsal rooms for any size band. Rehearsals are available from 9am to 11pm every day (including bank holidays). There are no fixed slots so you can book any times you like. The minimum rehearsal time is 2 hours. All rooms are booked in advance. Contact us or book online now to reserve your slot. All of our rooms include a powerful, easy to use Yamaha Stagepas PA system with 2 Shure SM58 microphones and stands. More microphones are available free if required. There is a 3.5mm jack cable for plugging in your ipod, mp3 player, phone or laptop. All rooms contain a Tama Superstar drum kit with a kick drum, 3 toms, 3 cymbal stands, snare stand, single kick pedal, Hi-hat stand and clutch. All rooms are air conditioned and include a whiteboard for set lists, song notes and showing off your art skills! 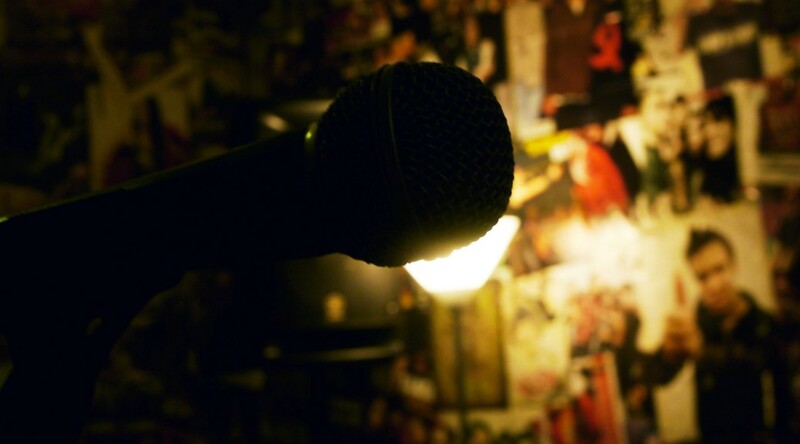 Every room includes our free rehearsal recording system to help you keep track of new ideas and make demos. Cables etc are available at no charge if you forget yours. We have selection of picks, strings and sticks for sale to keep your rehearsals going when things break. We have a kitchen area with tea/coffee making facilities, a vending machine full of snacks and drinks, clean toilets and an undercover balcony area. There is plenty of parking space outside with enough room to accommodate tour buses and vans.